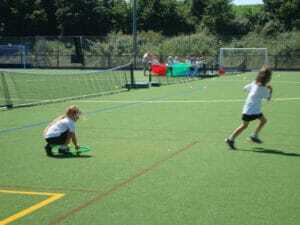 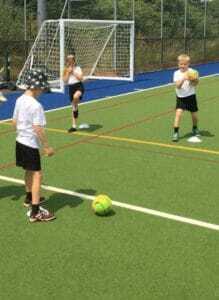 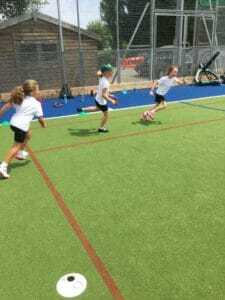 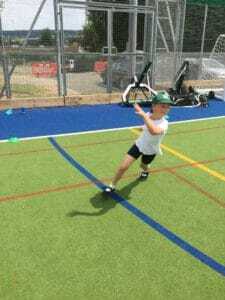 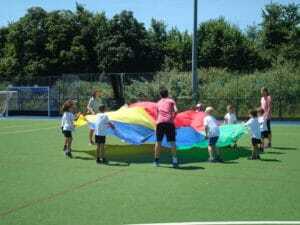 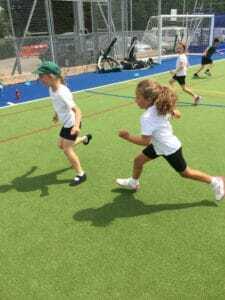 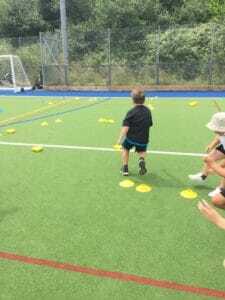 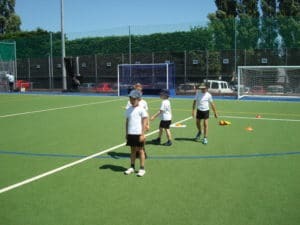 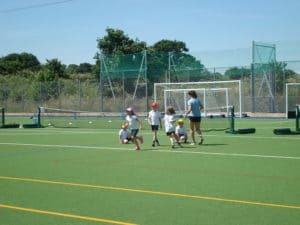 Year 2 had a couple of active afternoons in the last few weeks with a visit to The King’s School to take part in a multi-skills festival with other local primary schools. 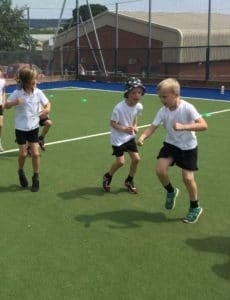 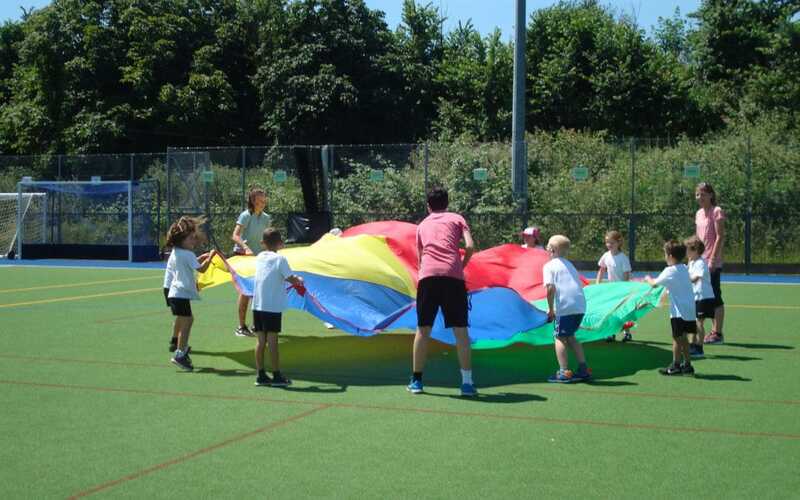 Being part of the Ottery St Mary Learning Sports Partnership, we are lucky to be given these opportunities to enjoy the facilities and expertise of The King’s School’s staff and pupils who organise these festivals. 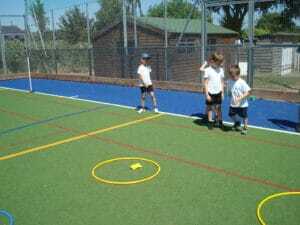 There was a focus on teamwork and sportsmanship and the children really enjoyed a chance to try different activities.